Open Game: 85%+ of Pins LE150, 300, 500; Pin Game! Discussion in 'Pin Games' started by TheMickeyMouseRules, Apr 14, 2019 at 8:50 PM. 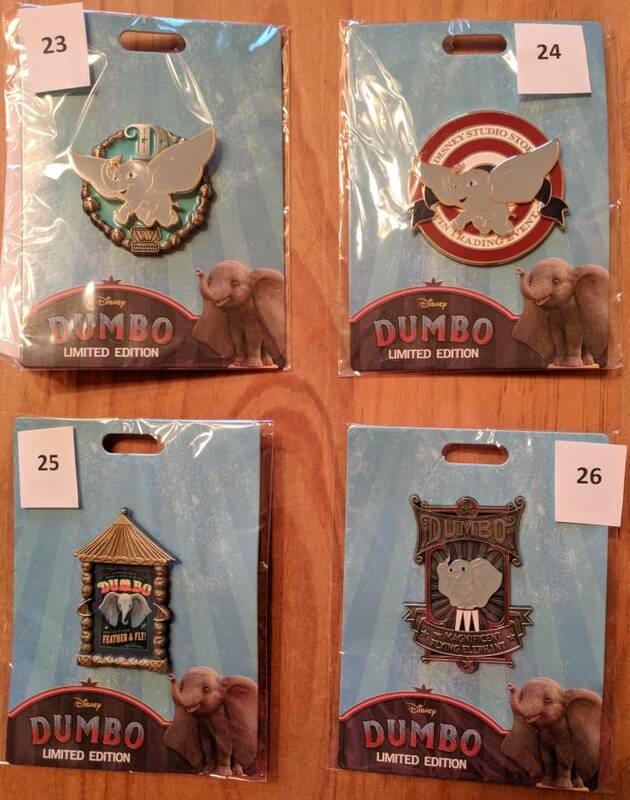 Inviting all DPF members to join a pin game. 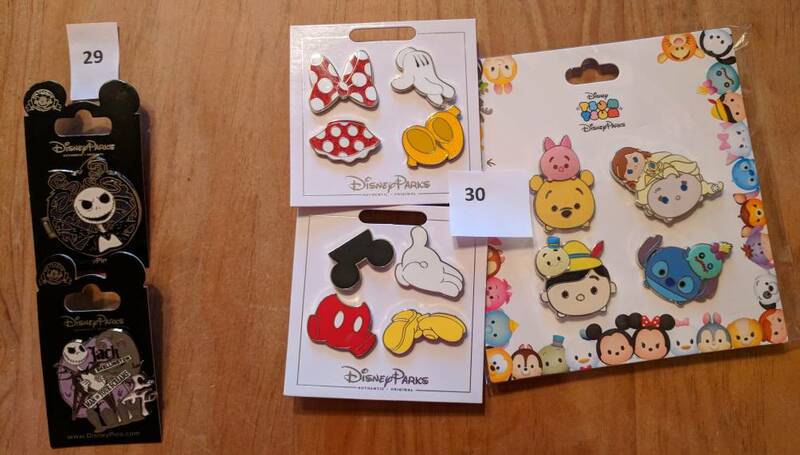 - Majority of pins are LE 300 and 26 of the lots are LE 500 or less. 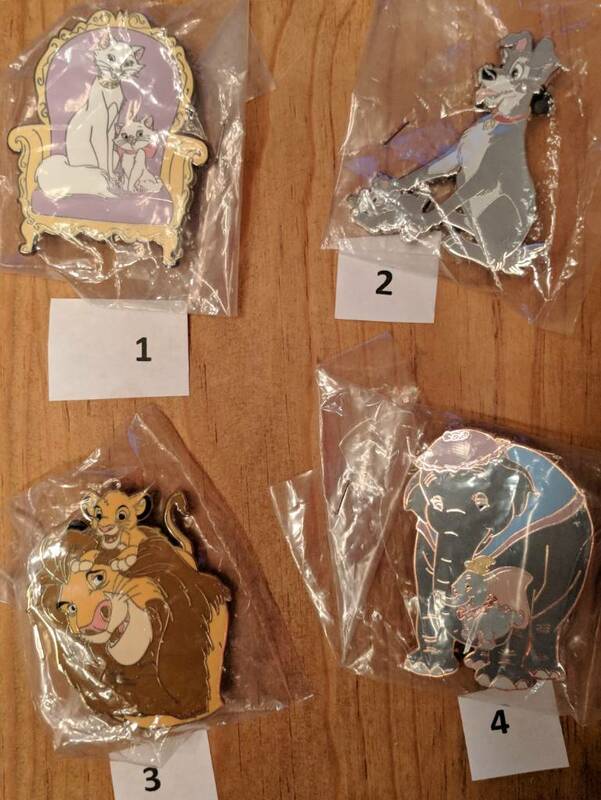 - All spots are set up so an LE or LR pin is one of the choices available. Main Game: The next posts (#3 and #4) contain 30 pin lots (numbers 1-30). The game will be open to 30 players. Once all spots are filled. A moderator will randomize participants to pick order 1 to 30. Then the fun will begin. 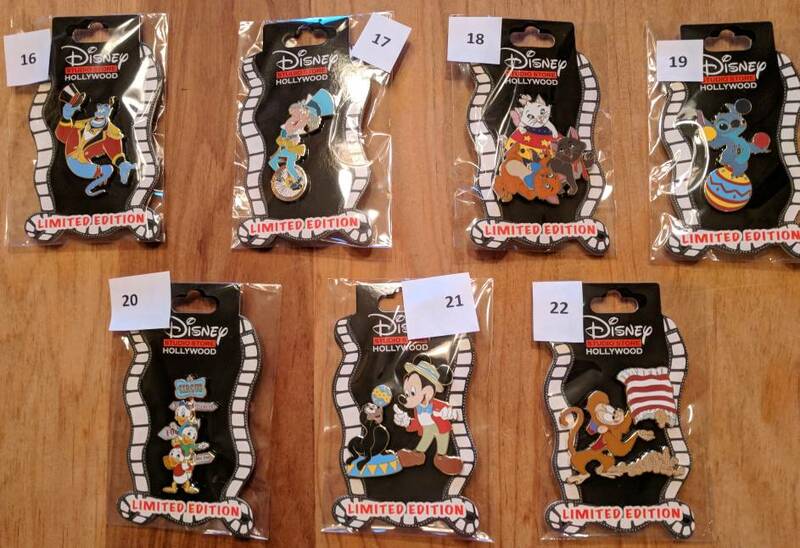 Consolation Prizes: Players randomized to spots 27-30 will be asked to pick a consolation prize (A, B, C or D). Consolation pick spot will start with 30 and the pick order will count down/backwards. 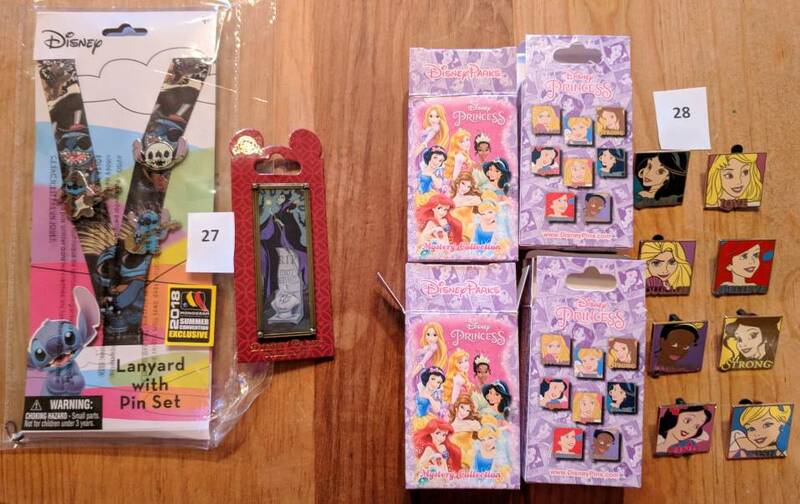 US: $5 for up to 3 lots. 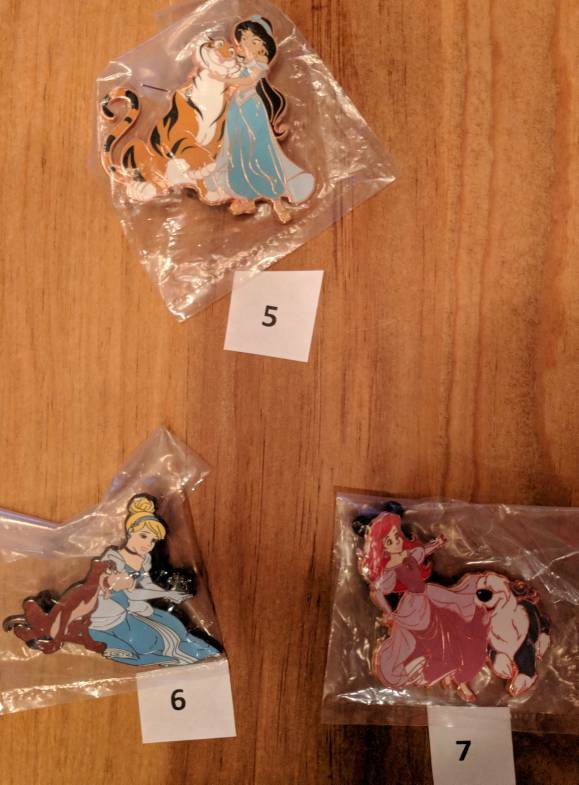 Additional pin lots will add $1/lot. International: $15 for up to 3 lots. 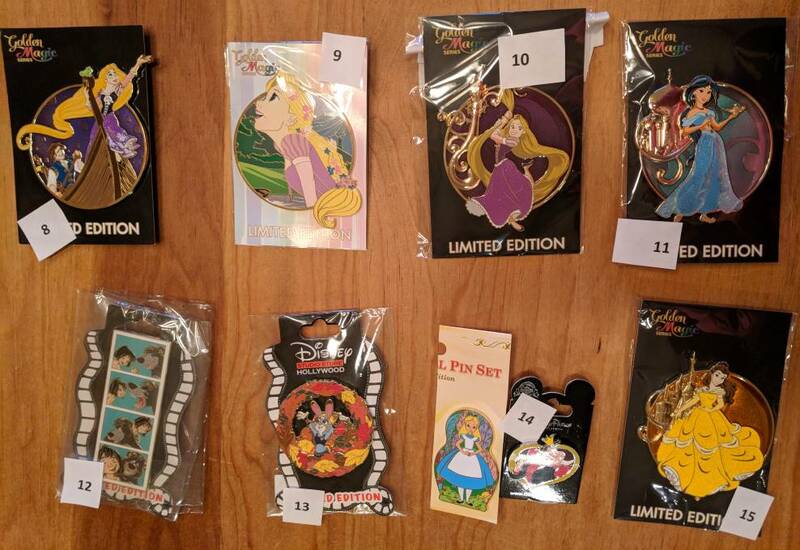 Additional pin lots will add $2/lot. When all spots are filled, payments will be due within 48 hours. Payments will be accepted via paypal as goods. Game is now open for sign ups! Spot #6 & #14 please! I'll take #13 - thanks!